Change isn't easy. But with endings come new beginnings. As our Women’s Writing Circle celebrates its 6th year, the popularity of our Circle continues to grow. So change is inevitable. 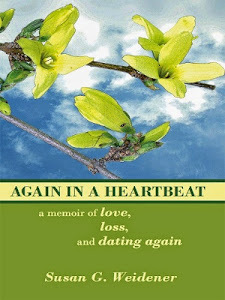 Whether memoir, fiction, poetry or personal essay – we honor women’s writing and voices. As we light the candle, our memories, imaginations and words illuminate the writer and the listener. We devote a morning to ourselves and shut out the distractions of the outside world. Wellington Square Bookshop has been our home since the Circle's inception in November 2009. 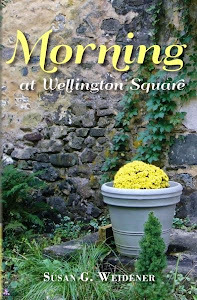 Its elegant, literary ambience is something I hoped to capture in my memoir, Morning at Wellington Square. But this is the situation . . . we've outgrown the time and space the bookstore can offer our group on a Saturday morning. 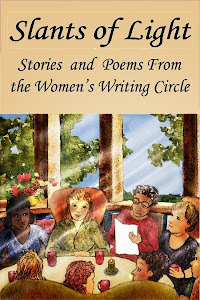 Like ripples in a pond, the word that the Circle is a safe and sacred space for women to share their voices through writing has quietly spread in our community. Beginning with the May 9 read around, the Women’s Writing Circle gathers in its new home, the reading room in historic St. Andrew’s Episcopal Church in Glenmoore. St. Andrew's comfortably accommodates both a small and a large read around. Our time remains unchanged – 9 to 11:30 a.m. the second Saturday of the month. The church also offers ample free parking and a convenient location at the corner of Routes 401 and 100 in Ludwig's Corner . . . about two miles north on Route 100 from the bookstore and less than half a mile from the Henrietta Hankin Library. As many of you who attend read around in the bookstore will attest, privacy is important. Aqua and tan deep-cushioned sofas, plush chairs and ottomans await in the quiet privacy of the reading room where I have spent many hours. We even have our own private entrance. Many times I wondered how long our group could last . 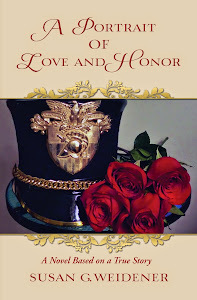 . . would women continue to attend read around? By my own informal count based on my email list, over 300 different women here, and, more recently, in Tucson, Arizona, have dipped a toe into the “magic” . . . the support, validation and camaraderie of our Circle. Directly behind the church is the quaint Ludwig’s Corner Village Market, as well as the historic landmark eatery Ludwig’s Inn and Oyster Bar. Pick up a croissant or fruit at the market and bring to read around . . . enjoy lunch at the Inn afterwards. Let's support the local community. I'll have coffee - regular and decaf - brewed in the church kitchen before read around. Please leave your thoughts, comments and questions.